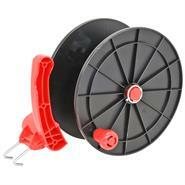 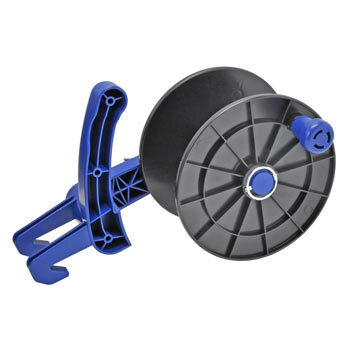 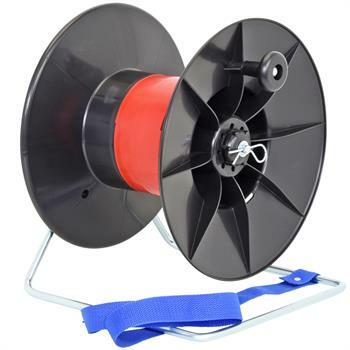 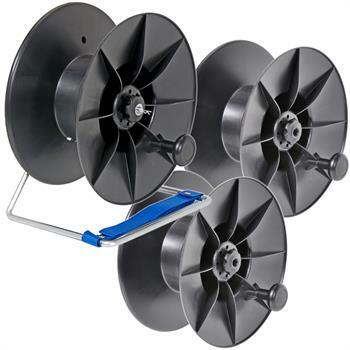 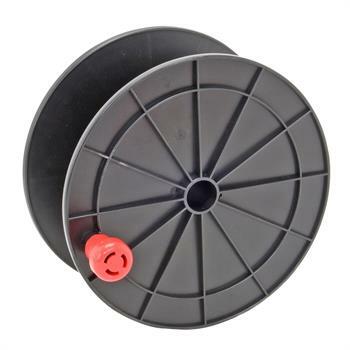 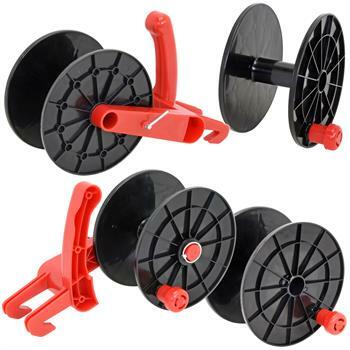 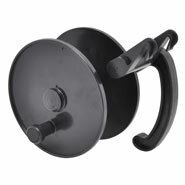 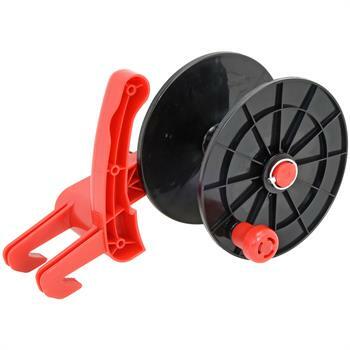 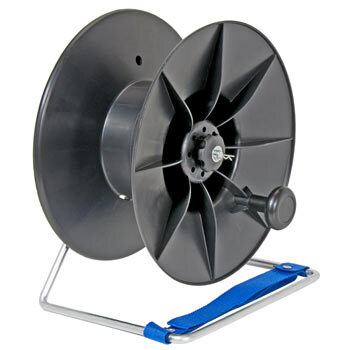 Electric Fence Reels for Electric Fencing - Wind up Cables & Fence Conductors. 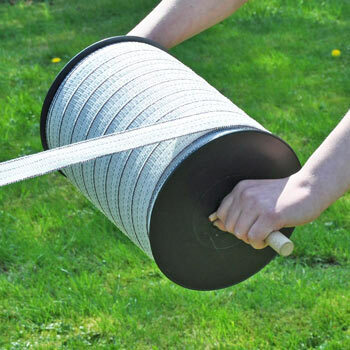 Electric fences are a particularly effective method for safely and effectively fencing in animals (or keeping out wild animals) in the fields, when travelling or in the garden. 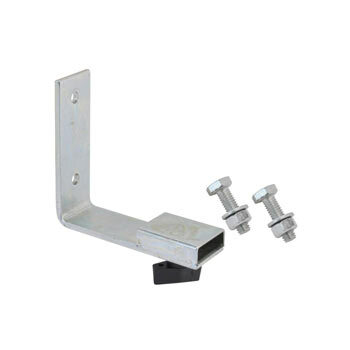 The combination of an electric and a mechanical barrier ensures this. 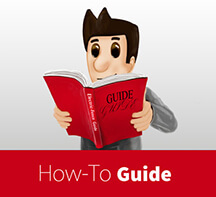 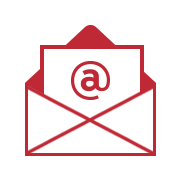 It is important to rely on high-quality branded products and to pay attention to the details. 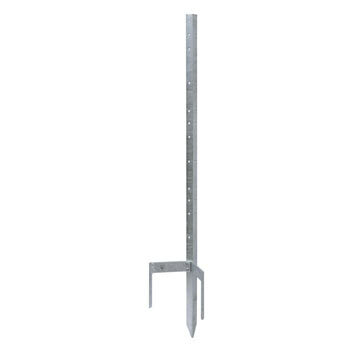 Many components must be taken into account, from the conductors and energisers to the fence posts and accessories. For instance, reels for electric fences should not be overlooked. The energiser feeds electricity into the fence system. 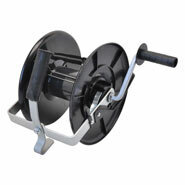 Energisers are available with various shock strengths, both as a mains energiser and as a battery unit / battery set. Fence posts or fence stakes could be described as the skeleton of the electric fence, while the energiser can be thought of as the heart. 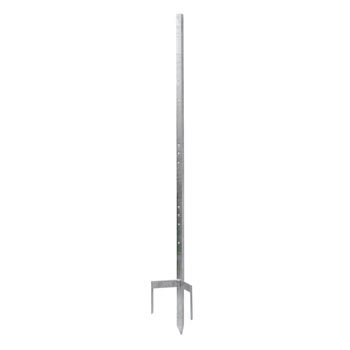 Metal, fibreglass, plastic or wooden posts are used for the fencing and for attaching the conductors. 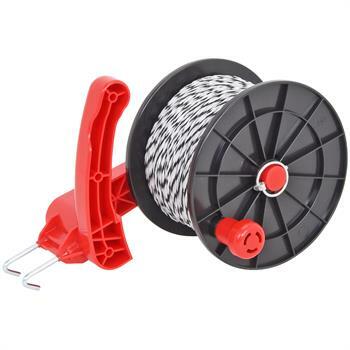 The conducting material transmits the flow of electricity through the electric fence and should be carefully selected. Additional components of the electric fence, such as insulators, connectors and reels, depend on the type of conductor used. 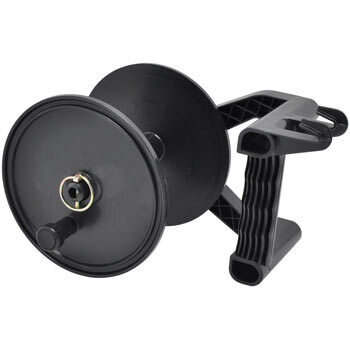 If all the components are compatible with each other, correctly put together and used appropriately, you will be able to enjoy maximum safety. 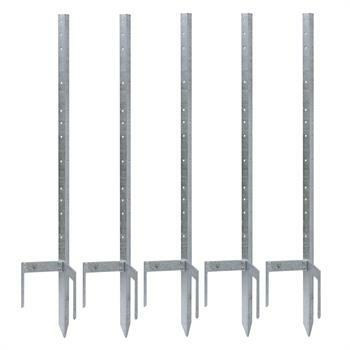 Therefore, when erecting the fence, it’s worth paying attention to every little detail. 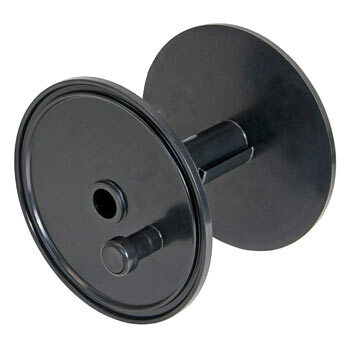 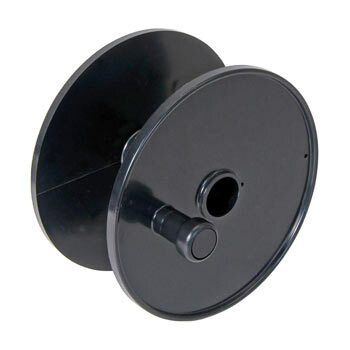 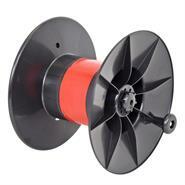 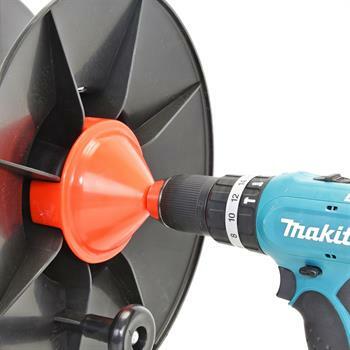 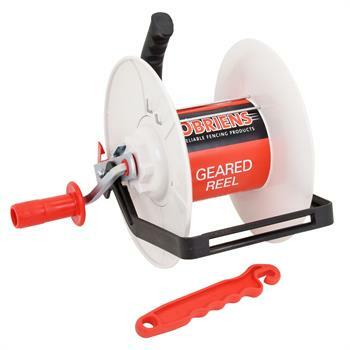 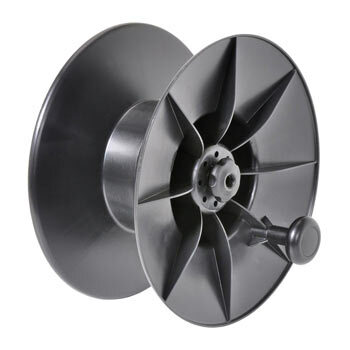 Reels for electric fences are among some of the most important components.